This is the story of how Cassandra Lockridge became a KIPPster during the summer of 2005. Even though it’s been more than a decade, Cassandra can clearly recount when she realized KIPP was the right place for her. In between learning multiplication and social studies, Cassandra learned about college and began dreaming about the future. While at KIPP Academy Nashville, Cassandra’s class got the opportunity to travel to Colorado, a visit that further opened her eyes to world outside Nashville. “We went to the U.S. Olympic Training Center and were able to meet people who had trained for the Olympics. They talked to us about their Olympic experiences, which was super cool. We also went to an air force base and the college,” says Cassandra. 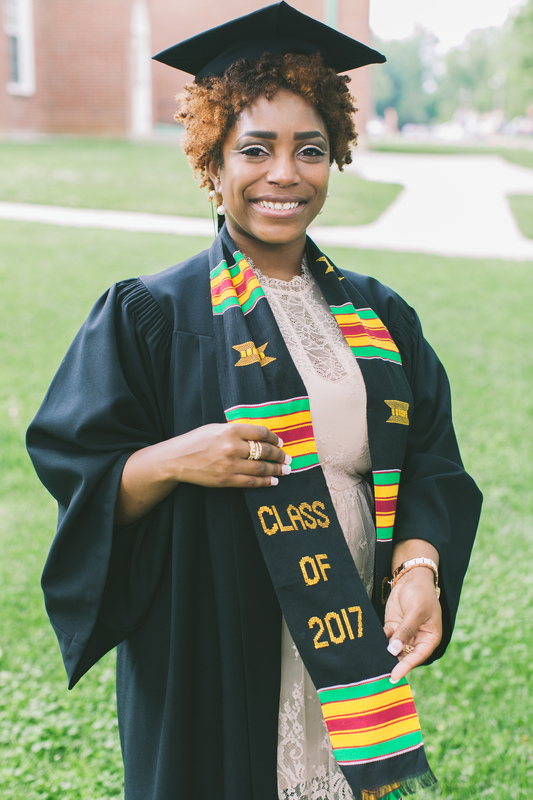 After KIPP Academy Nashville, Cassandra attended a public high school in Nashville and made it her mission to get into college. Essential to that mission were her counselors with KIPP Nashville’s KIPP Through College Team. “I honestly don’t know what I would’ve done without KTC. KIPP was there to keep me focused,” Cassandra explains. 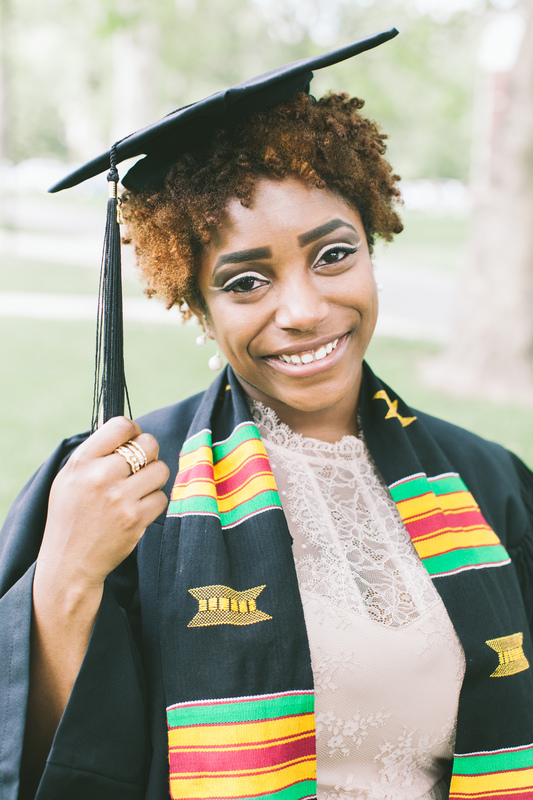 Cassandra’s dreams and hard work aligned, and she found herself with multiple options for college. She decided on Hanover College in Indiana, where she has spent the past four years pursuing a degree in political science and history. 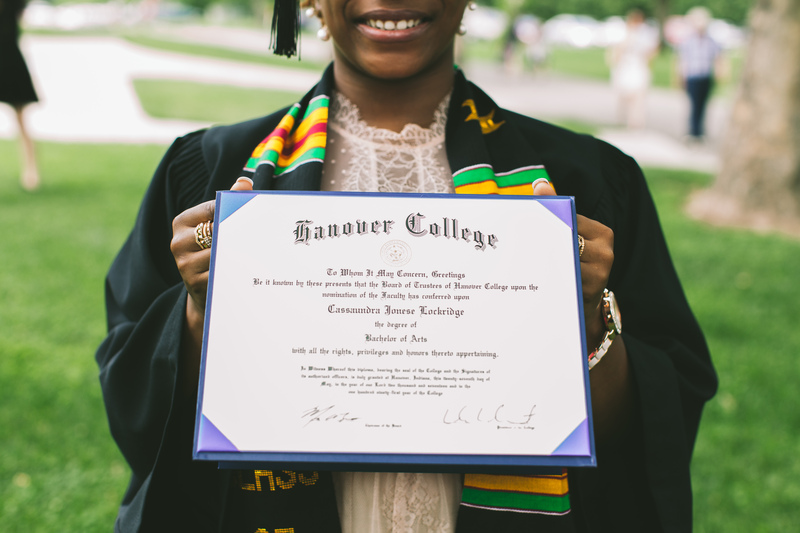 While at Hanover College, Cassandra was recognized with the prestigious David Kovener award, given to a junior or senior who has shown diligence and servitude to the Hanover community. “It was very rewarding to have my efforts and activities with on-campus events acknowledged in such a powerful way,” says Cassandra. With servant leadership top of mind, Cassandra thinks big when it comes to the future.